MedTorque’s value as a partner doesn’t stop with the machining of instrument components. 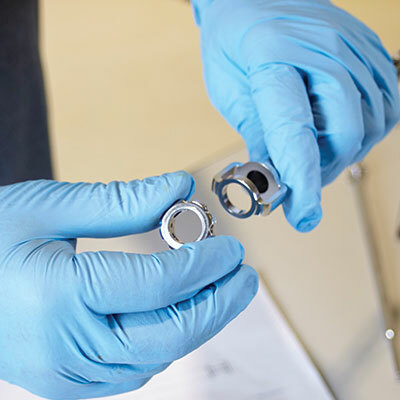 We are not just a contract manufacturer for machined instruments and implants, but a company built on the craftsmanship required to produce complex instrument assemblies. 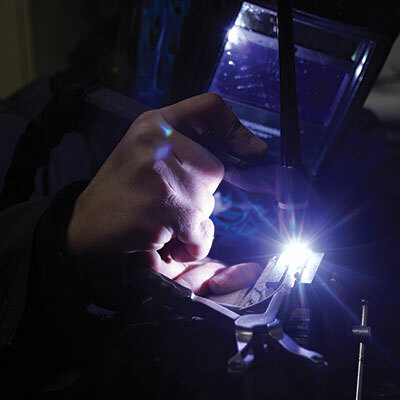 Our comprehensive list of internal secondary operations allow us to manage the entire vertical stream of instrument manufacture – providing a seamless solution for your instrument needs. 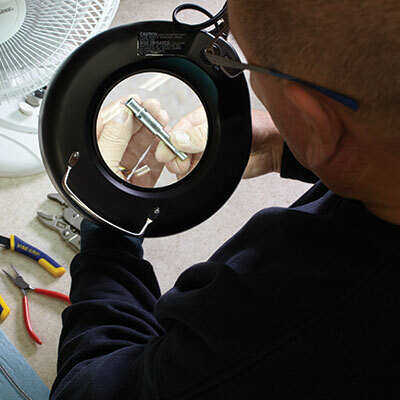 The craftsmanship and attention to detail in the products MedTorque manufactures for us is second to none. They really know how to put all the pieces together and provide us what we need for an effective product.